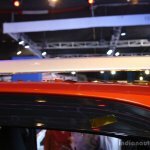 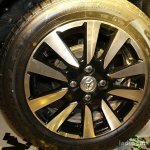 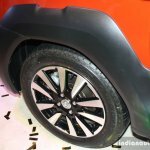 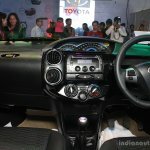 Joins the just-launched Liva and the Etios sedan. 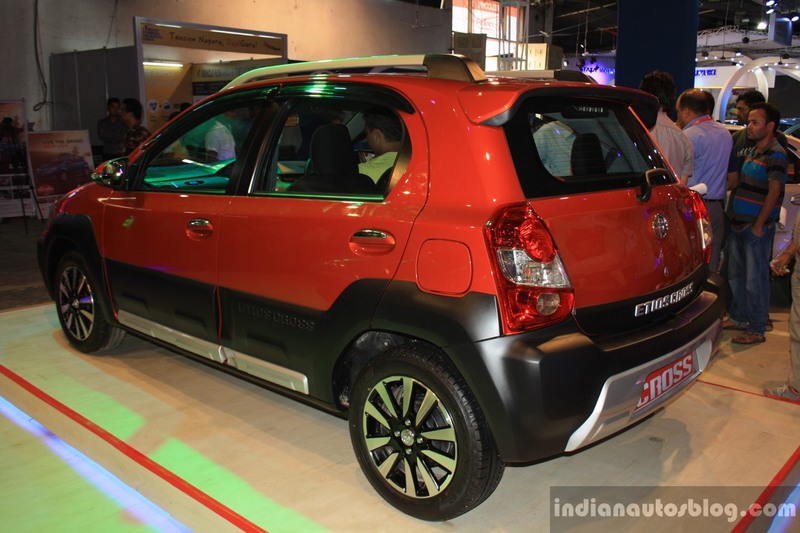 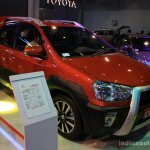 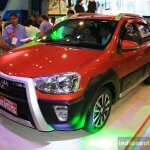 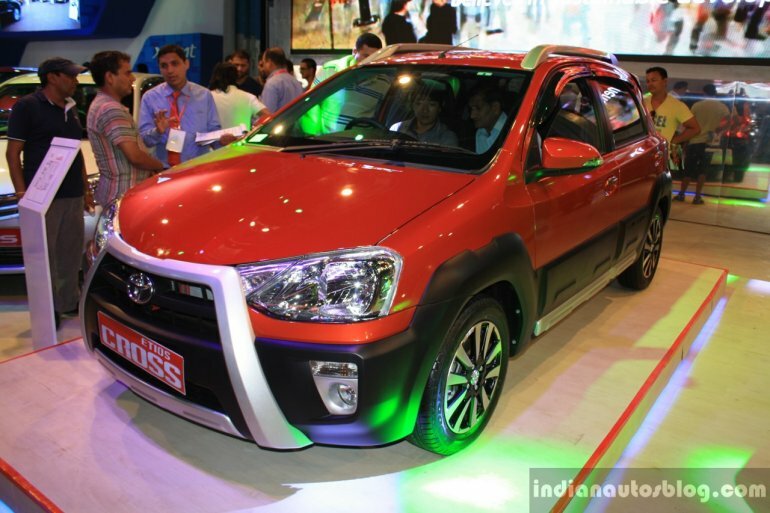 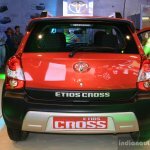 United Traders Syndicate, the authorized distributor of Toyota in Nepal, launched the Etios Cross today at the 2014 Nepal Auto Show (NADA 2014). 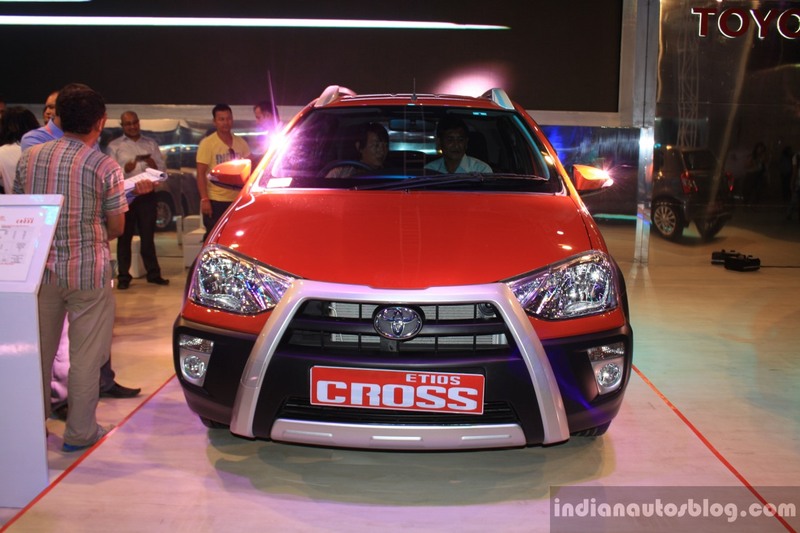 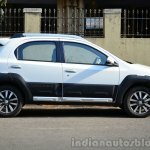 The Cross, which is based on the Etios Liva, gets visual changes for a more rugged appeal. 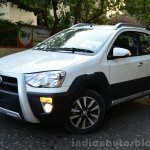 A diesel engine option is not offered in Nepal. 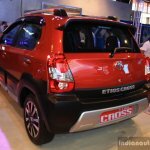 On the outside, the Cross gets a new grille with position lamps, roof rails, side body cladding, diamond-cut alloy wheels and a roof spoiler. 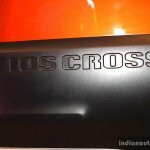 It also receives the 'Cross' badging on the bootlid. 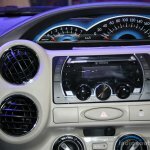 Inside, the dashboard is finished in black with a piano-black finish for the center console. 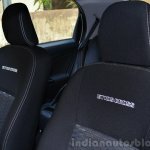 The fabrics on the seats too are black in color with 'Cross' badging. 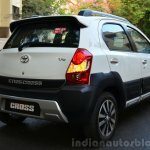 Power for the Etios Cross comes from the 1.5-litre petrol unit which produces 90 PS and 132 Nm of torque. 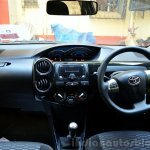 The transmission is a 5-speed unit and the claimed mileage is 16.58 kmpl. 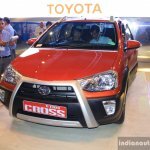 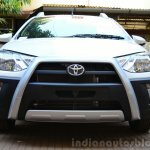 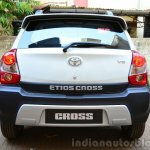 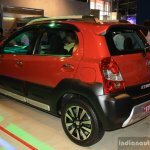 Like the Etios, the Cross is made at Toyota Kirloskar Motor's (TKM) facility located in Bidadi, Karnataka. 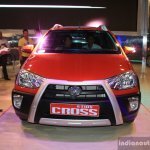 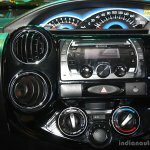 The Cross was launched in the Indian market in May this year, and received over 5,400 bookings as of July 1.